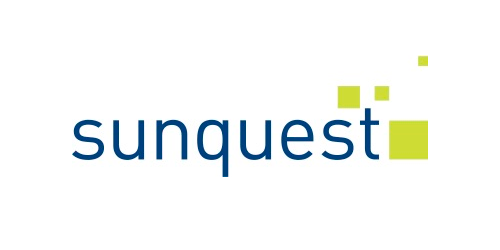 Sunquest Information Systems, Inc., the market leader in laboratory information systems, today announces that its parent company, Roper Industries, Inc. (NYSE:ROP), has entered into a definitive agreement to acquire Data Innovations LLC. 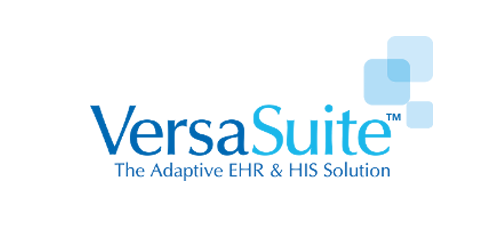 VersaSuite is pleased to announce that it has partnered with Data Innovations LLC, the world’s largest laboratory middleware company. 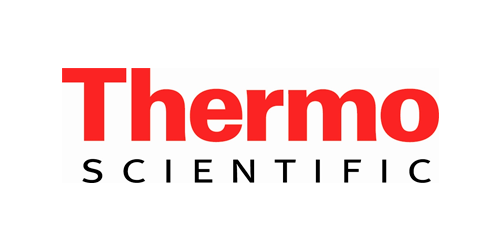 Through this powerful middleware solution, VersaSuite’s customers will now be able to utilize its Lab Information System for connecting laboratory instruments.